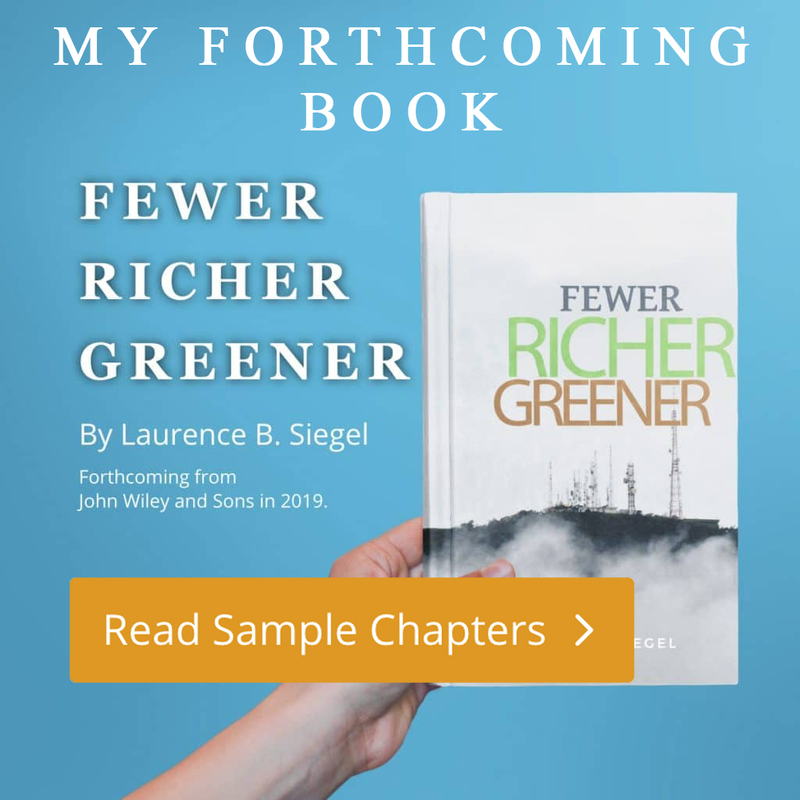 Richard Bookstaber has authored two superbly written and thoughtfully argued books on the flaws of the financial system. His first, A Demon of Our Own Design (2007), was focused on the system’s complexity and foresaw the global financial crisis of 2007-2009. His latest book, The End of Theory, argues that economics as currently understood is poorly designed to understand the financial system and its potential for crises, and calls for agent-based modeling (ABM) as an alternative to the techniques used by most economists. We spoke on July 20, 2017. 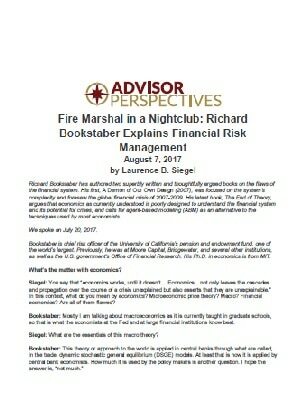 Bookstaber is chief risk officer of the University of California’s pension and endowment fund, one of the world’s largest. Previously, he was at Moore Capital, Bridgewater, and several other institutions, as well as the U.S. government’s Office of Financial Research. His Ph.D. in economics is from MIT.